Dekada, Historic Filipino Cuisine will give you a nostalgic feeling as if you are walking back in time. It features an all-Filipino line-up in its menu but what would strike you the most is that the dishes are named after persons and events that are historically-significant. Furthermore, the dishes use local ingredients that do not often make an appearance in our daily kitchen. We first tried Dekada four years ago at their branch in Ayala Fairview Terraces. It was a memorable experience with all the delicious food and the interiors of the restaurant that was designed like a comedor (dining hall) from a bahay na bato in the olden days. We loved the classic Filipino food favorites that were given mouth-watering twists. A few months ago, we chanced upon Dekada in Glorietta and the memories of our first visit came rushing back. We had a hard time deciding on which to get because of the many interesting dishes that were on offer. Finally, we settled on Rizal (which is sizzling bulalo steak), Tinapang Mahi-mahi na binalot sa gabi (smoked mahi-maho, Bicol Express, Bagnet, and siling labuyo), and Loaisa (suam na mais or corn soup with squash blossoms). Rizal, of course, was named after Jose Rizal, our national hero. 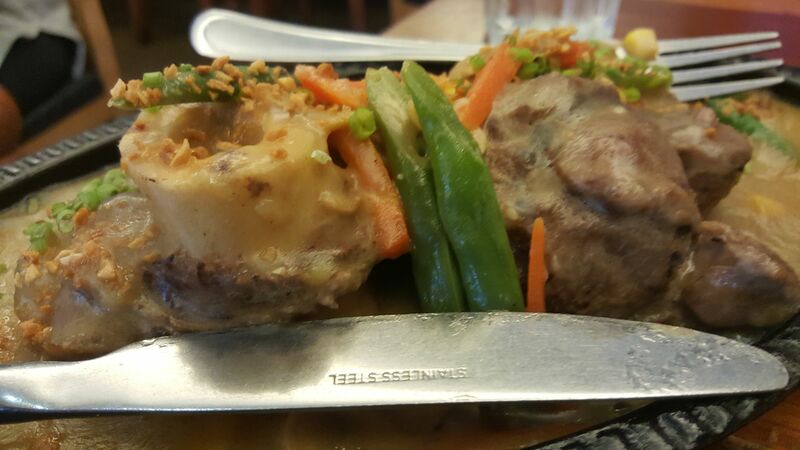 Sizzling bulalo steak is beef shank with gravy served on a sizzling plate. The meat was yielding to each bite and it was also flavorful. It was so tender, you can easily cut the meat with your spoon and fork. This one is best eaten with rice because the sauce was thick, rich, and tangy. Khris and I would go back to Dekada just for this. The Tinapang Mahi-mahi na binalot sa gabi, meanwhile, was a fusion of meat and seafood. 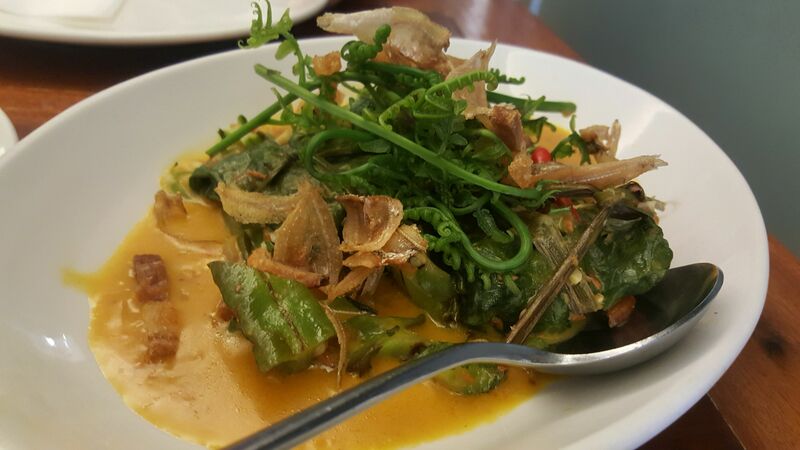 It looked more like a salad when it was served, especially with the green taro leaves and young fern leaves. However, the Bicol Express sauce was also flavorful and savory which meant that it was better eaten as a main dish with rice. The mahi-mahi was smoked just right and was flaky. Of the three dishes, the Loaisa (named after the Loaisa Expedition which aimed to explore and discover the Pacific Ocean) or suam na mais was the one I was most excited about because I have not tasted it for decades. In Nueva Ecija, we called it ginulay na mais and we used to cook it whenever fresh corn was available in the supermarket. However, through the years, we seem to have just completely forgotten about it. 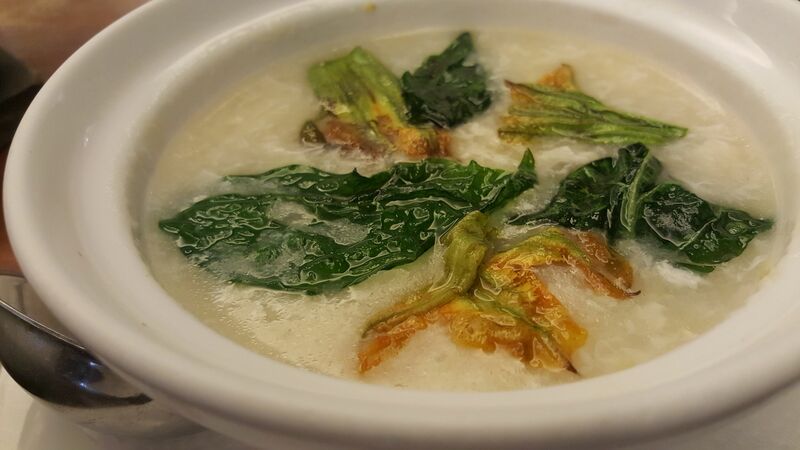 It did not disappoint, the slightly sweet and corn thick soup was very comforting and was so nice to sip on. 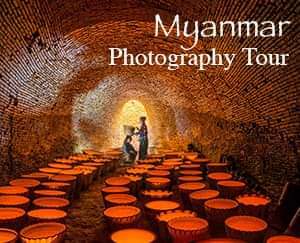 It brought back many happy memories of my life in the province. We were so glad to have had our lunch at Dekada. The food that we ordered was impressive. In the end, it was a fest that Khris and I enjoyed. Dekada never disappoints. We walked out happy and completely satisfied. Awe. I miss filipino food so bad and with this! Im loving it more. Thanks for all the information you shared. I love restaurants with a bit of history, makes the dining experience extra special! It looks like the Filipino food that they serve were just okay :) Is it worth the price? Yup, Filipino food needs to be promoted beyond the Spanish and Chinese influences. We also need to rise above the street food, exotic labels. In the end, it's all about marketing and packaging in order for it to gain ground as a mainstream and upscale cuisine. I agree with you that Bicolano dishes could be a good starting point. Thanks for dropping by! Yup, the food was good. In fact, we found them brilliant. Definitely worth the price! :) Thanks for dropping by! We have so many good and delicious local Filipino cuisine, however Filipino cuisine wasn’t popular and rarely listed by mainstream food experts worldwide. I wonder why. Haven’t they tasted our Bicol Express and Dekada’s specialties?! I've been there twice already! I love the food and the ambiance! The food looks really good! I want to try their sisig bulalo steak. Yup, I highly-recommend the sizzling bulalo. Delicious! Same here! Thanks for dropping by! Yup, that's what sets Dekada aaprt from other similar restaurants. If their tastes like that of your grandma's cooking, then Dekada's must be that good. It's my first time to hear about Dekada. It's great that there are Filipino restaurants which preserves our traditional dishes. I wanna try their sizzling Bulalo! Yup, try it. Dekada is highly-recommended. Thanks for dropping by! Yup, hindi kasi talaga pansinin pero magugustuhan mo pag natikman mo.